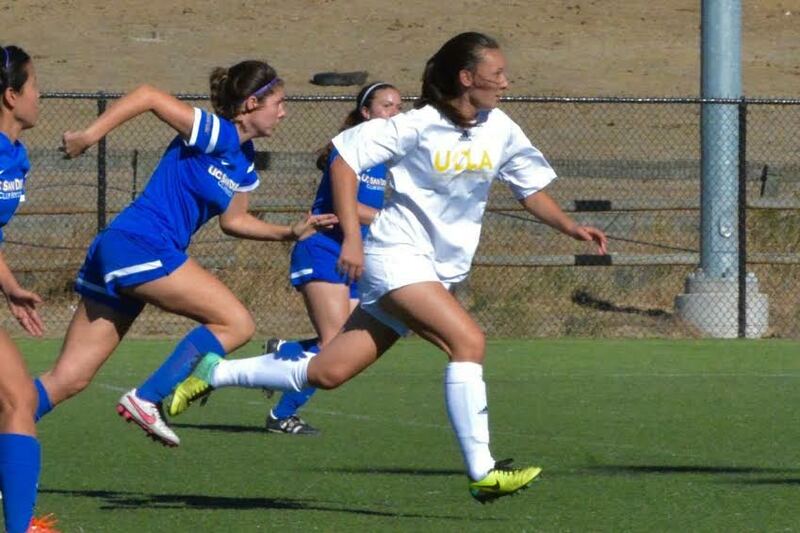 The WCSA would like to congratulate Kari Schoettler from UCLA on the being the WCSA Player of the Week. “Kari is one of outstanding players” stated UCLA Coach Juan Urquieta. “This weekend she scored two goals and had two assists. She is one of the most impressive players to watch. Her simplistic yet classy style of play makes her a lethal forward.” Please come out to UCLA next game vs CSUN on Feb 21 to watch Kari and the rest of UCLA club team.